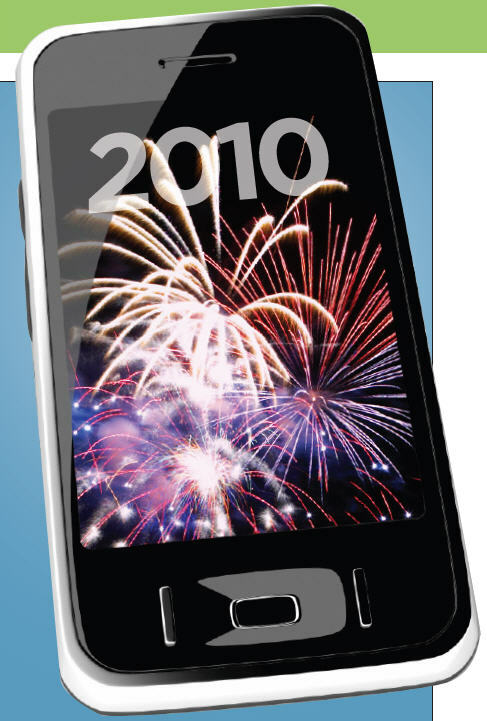 Millennial Media presents a new annual report: Millennial Media’s Top 10 Mobile Predictions for 2010. Based off of a compilation of observed consumer behaviors, advertiser and industry data, technology and device trends and campaign analysis pulled from their network, the predictions prove 2010 to be a defining year for mobile advertising. “2010 WILL NOT BE THE “YEAR OF MOBILE.” The proverbial “Year of Mobile” came and went. There was no cataclysmic tipping point that shocked industry-watchers into acknowledging mobile as a highly effective and efficient advertising medium. While some were taking a wait-and-see approach, innovative advertisers were in market with creative, relevant and impactful mobile campaigns. They were building mobile sites and branded apps, and they were implementing longer-term mobile strategies. Click here for a free Download of the entire article and more detailed information on Millenial Media’s Top 10 in 2010.